Easter is a great o pportunity for us all to spend time with our families and friends. Nevertheless, there are some people out there who would be alone during the festive days of Easter. 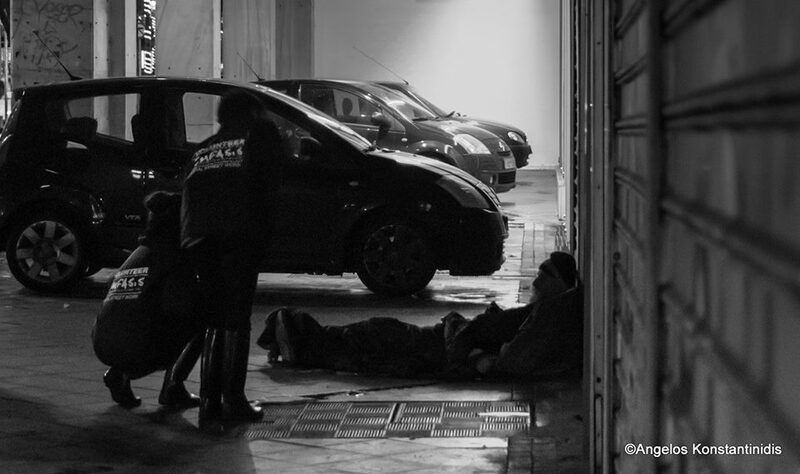 Therefore, Emfasis from 6 to 13 of April, carried out the campaign “No one will be alone”, in order to stand by homeless people who experience loneliness more intense than ever during festive periods. Our social street workers carried out 3 shifts daily, striving to address the needs of families living below the poverty line, street connected children, homeless people and users of forbidden substances among others. The Mobile Support Unit consisting of a van full of supplies (food, clothing, personal hygiene items, survival kits) and a team of volunteer Street Workers, operated a daily night shift to areas within and beyond Athens Municipality offering the aforementioned supplies to homeless and all those in need.